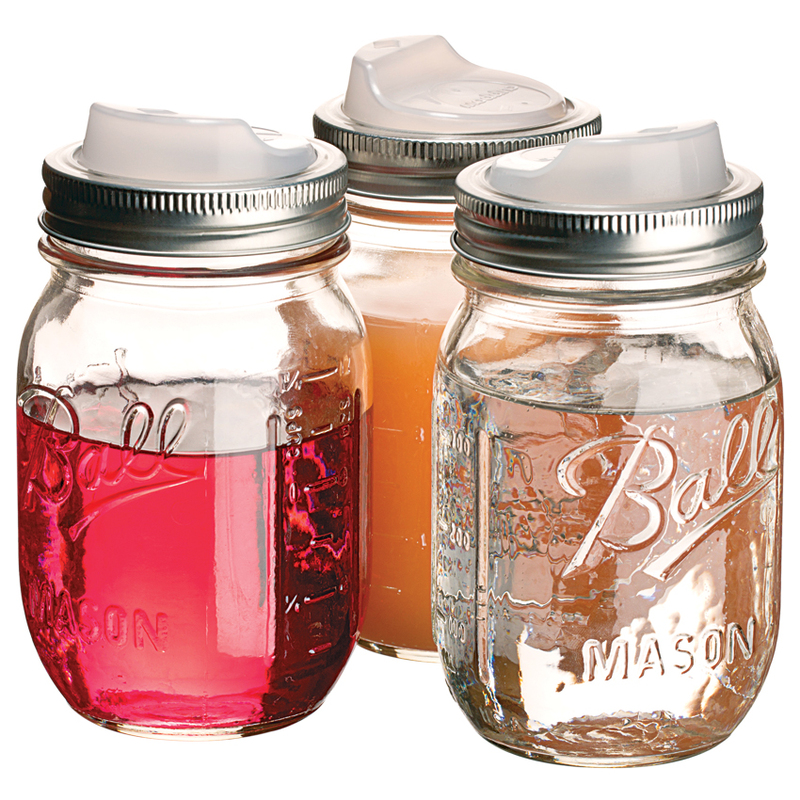 Anyone who’s ever sipped from a mason jar has endured its main pitfall: spillage. Enter the “Cuppow,” a sippy lid invented by Somerville’s Joshua Resnikoff and Aaron Panone. It screws on top to streamline beverage flow and keep liquids in their rightful place (in the glass, not all over your plaid shirt).